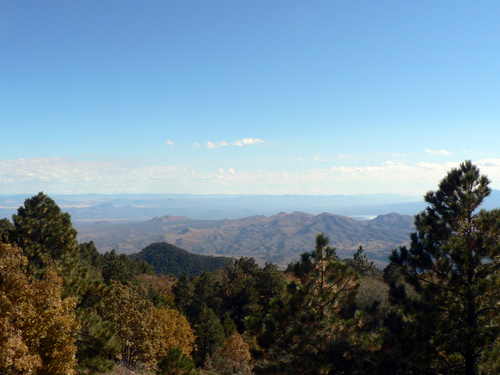 Jeep trail is 40 miles, including the road up to and down from Pinal Peak. This series of easy, scenic roads will take you from Pinto Mine Road on US 60 to the summit of Pinal Peak, and back down into Globe. The very southwest section of the road is eroding and may reach 2.5 in a few years. 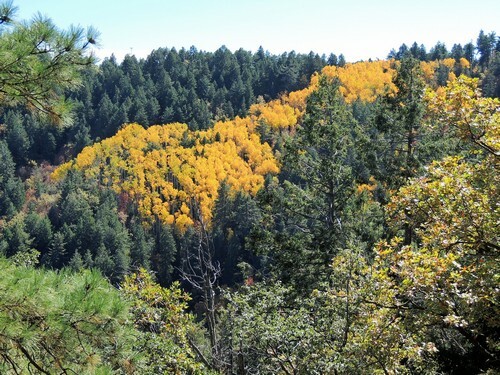 ​The main trail reaches 6,000’ elevation and Pinal Peak is almost 8,000. 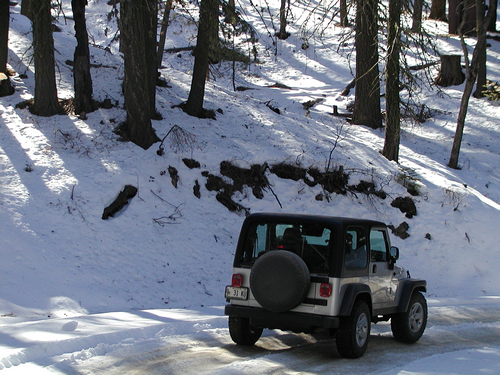 The road to the peak is frequently impassible in the winter, but is a nice cool drive other times of the year. There is a small grove of aspen that adds a dash of color in the fall. Views from the top are great.